There’s only six weeks go before the OVO Energy Tour of Britain begins, and a great new video – has just been launched which provides a tantalising glimpse of the excitement building towards the Cotswolds leg of the race on Saturday 9 September. On that day, riders taking part in Stage 7 of the Tour will enter the Cotswolds via Charlbury and Shipton-Under-Wychwood, continuing to Bourton-on-the-Water, Stow-on-the-Wold, and Moreton-in-Marsh. They will then head towards Winchcombe and Cleeve Hill before finishing along the Promenade in Cheltenham town centre. Cotswolds Tourism – working closely with Cheltenham Borough Council, Cotswold District Council, Tewkesbury Borough Council, and West Oxfordshire District Council – engaged PinPointMedia to create an eye-catching video which captures the mounting momentum across the area as 9 September fast approaches. 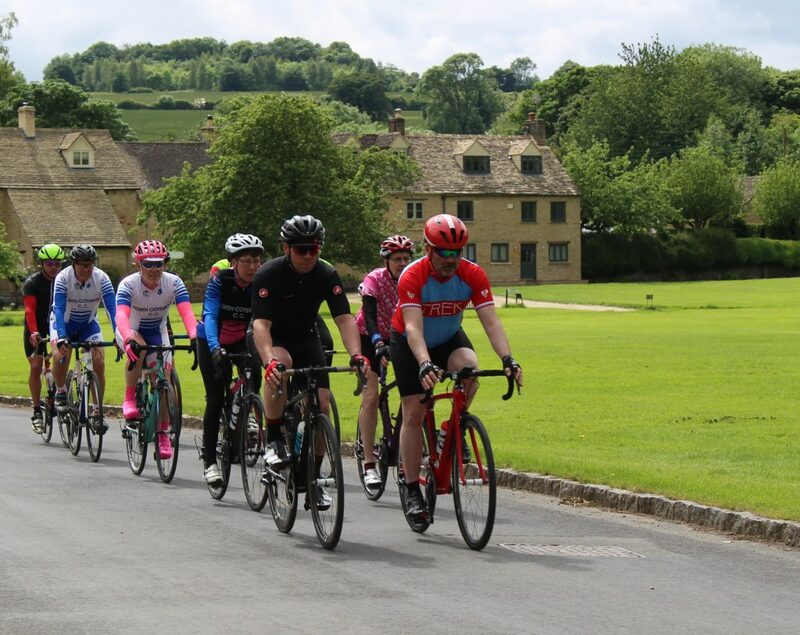 “The towns and villages across the Cotswolds are amazingly photogenic and provide a magnificent backdrop for promoting the OVO Energy Tour – and also the visitor experience generally. Cheltenham is hosting the finish of Stage 7 and has been keen to ensure that the video provides a taste of the much wider celebration of cycling that is planned for that day. Cycle clubs and local town and parish councils along the Tour route are being encouraged to share and promote the video, which should help boost the number of locals and visitors lining the route on stage 7 – or perhaps joining in the party at the finish in Cheltenham! With its Head Office in Cheltenham and a northern office in Manchester, PinPointMedia work across the UK and Europe to produce high quality films for brands from all sectors. Formed in a bedroom by two friends, the business has grown to become one of the largest production houses outside of London in terms of market-share, and focuses on reducing the cost of film production to make it accessible to companies of all sizes. They have recently launched a Graduate Development Programme which selects the top film students from some of the UK’s most recognised media courses to further enhance the quality of the service for clients. For more information, visit www.pinpoint-media.global or call 01242 300360.  Organised by Cheltenham Borough Council, on Saturday 9 September, 120 elite cyclists will be racing through Cheltenham town centre, in a bid to finish first in the penultimate stage of the Tour of Britain. Starting in Hemel Hempstead before touring much of The Cotswolds, Stage Seven of the OVO Energy Tour of Britain will culminate in a tough climb up the Skoda Cleeve Hill stretch, before skirting the Racecourse, freewheeling through Pittville Park, zipping down Albion Street, crossing the pedestrian area of the Promenade, to finish at Imperial Gardens in our historic town centre. With a focus on getting and staying active, residents and visitors alike can enjoy an active Kid’s Zone at Pittville Park, a demonstration zone featuring a stunt bike demonstration plus a cycling supplier zone where you can test out the latest bikes, enjoy exclusive on the day discounts and much more. ← Cheltenham Paint Festival is coming this September!